Robert Jankel is known for the design and building of specialty vehicles in England — armored cars, limousines, etc. But his imprint also is on some sports cars, including the Pick of the Day. Jankel studied engineering at a British college and was in his 20s when he rebuilt and customized a wrecked Austin 7. But this first phase of his hoped-for car career was short-lived and he would join his family’s clothing company as a fashion designer. 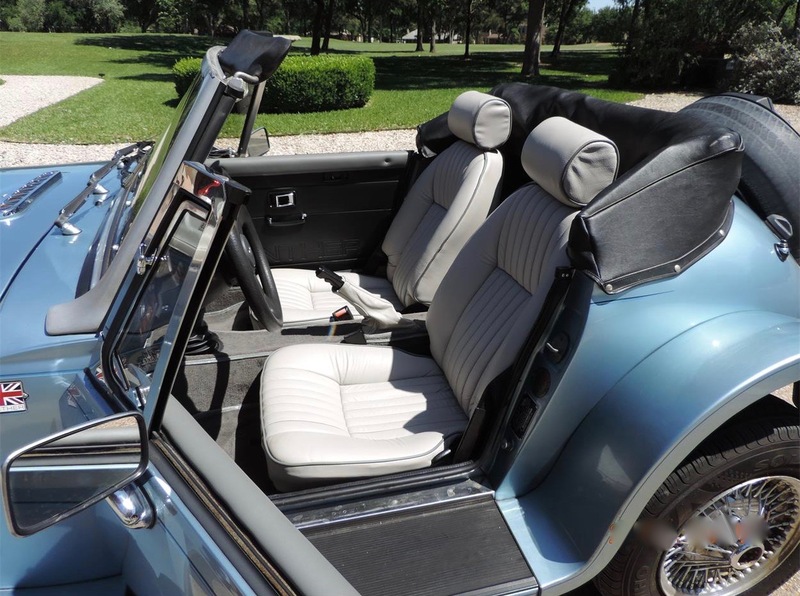 But his interest in cars continued and in 1972 he left the family business to establish Panther Westwinds — Panther in homage to Jaguar, from which he borrowed engines for his early vehicles, and Westwinds after his family’s estate. The Pick of the Day is a 1986 Panther Kallista, a car produced after Jankel lost his car company to bankruptcy. Jankel’s early cars were expensive, and even odd. 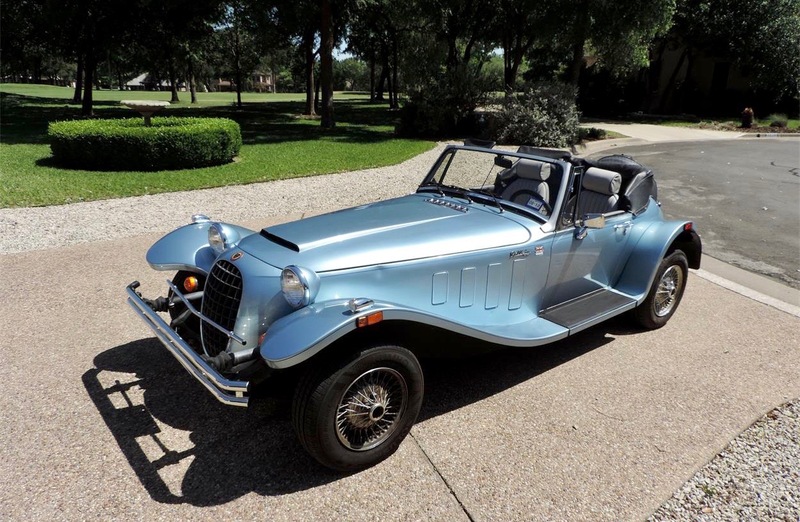 For example, the Panther 6, which featured six wheels and a turbocharged Cadillac engine. But then came the Lima, a more conventional if 1930s-looking roadster with a fiberglass body. More than a 1,000 would be produced. Despite such success, bankruptcy (in part perhaps because of a project to develop and build hovercrafts) resulted in Jankel losing the company, which was purchased in 1980 by Young Kim of South Korea. However, Jankel continued to build specialty vehicles under the banner of the Jankel Group, which did projects for Rolls-Royce (limousines) and Land Rover (vehicles outfitted for hunting), and even the Jankel Tempest, a supercar based on the Chevrolet Corvette with a supercharged V8 engine that in 1992 claimed a Guinness Bock of Records recognition for accelerating from 0-60 mph in 3.89 seconds. In 2001, Jankel regained the rights to the Panther name and hoped to return to series vehicle production, but he died in 2005. 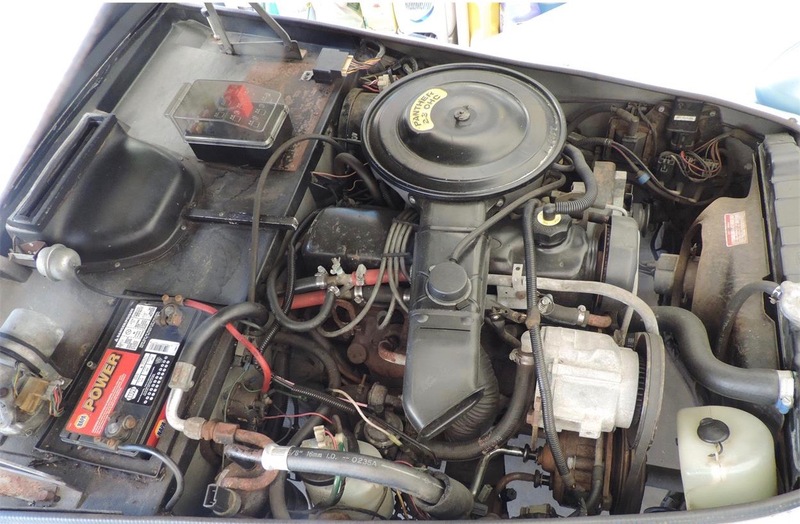 Production of the Panther Lima ran from 1976-1982 and was succeeded by the Kallista, While the Lima was based on Vauxhall components, the Kallista had Ford parts, including inline 4-cylinder and V6 engines. In 1987, the successor to Panther Westwinds would become part of SsangYong Motor of Korea, which would do a limited run of vehicles with 2.0-liter engines. 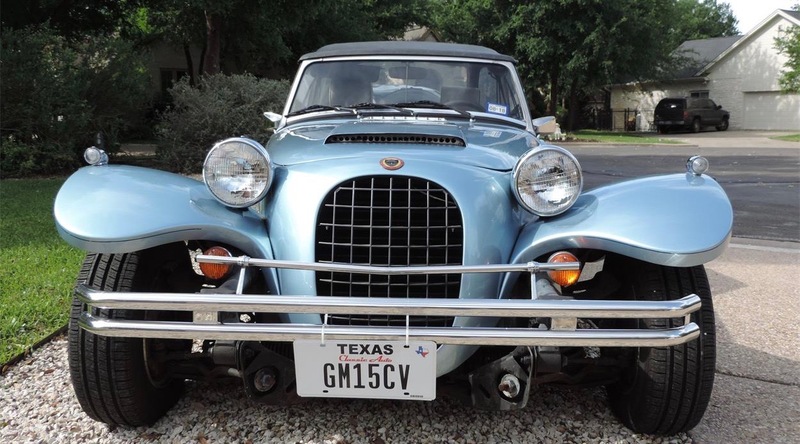 The Panther Kallista offered through an advertisement on ClassicCars.com is a 1986 model located in Georgetown Texas. 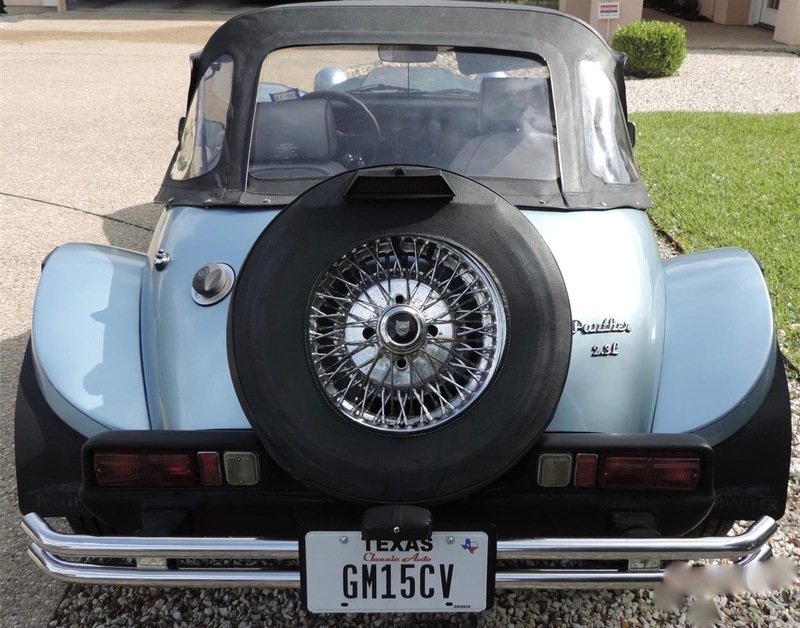 The private seller — “Reason for selling: My age,” the ad notes, adding a second reason: “Not sufficient room in the garage,” where the car has been stored. The engine is a 2.3-liter Ford four linked to a 4-speed manual gearbox.